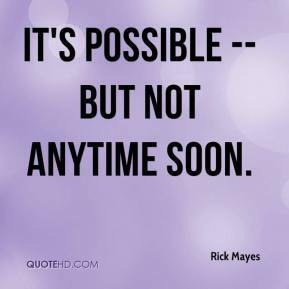 It's possible -- but not anytime soon. 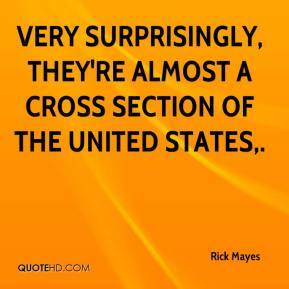 Very surprisingly, they're almost a cross section of the United States. 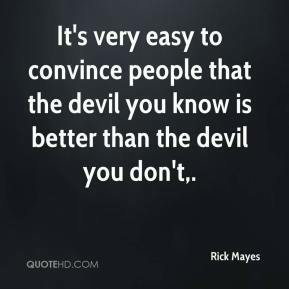 It's very easy to convince people that the devil you know is better than the devil you don't.